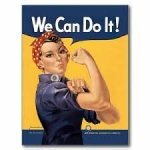 Let's encourage each other to get UFO's, PhD's, WIP's and other things done this year! Learn how to sew just about anything from this lady! 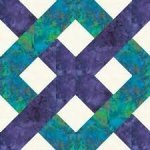 Learn how to quilt with Kathy! One step and a time! OPEN late when classes/club are happening... call ahead!